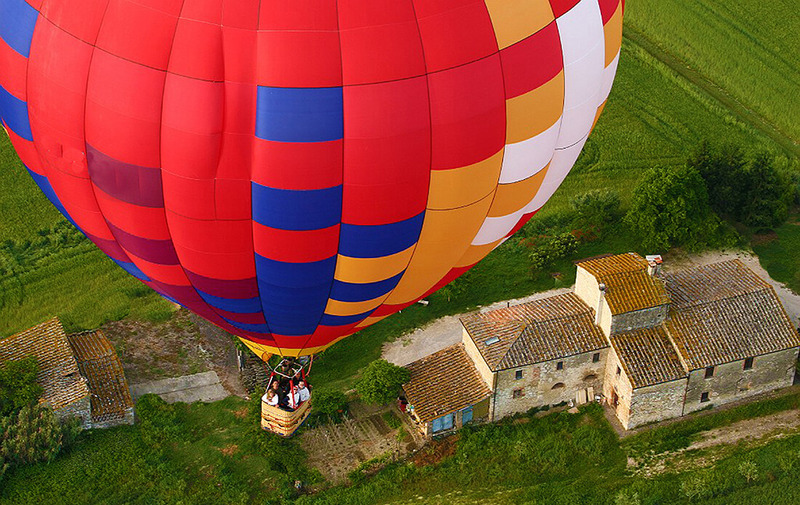 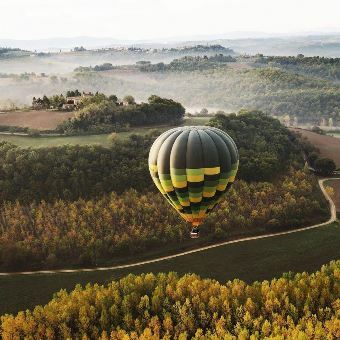 Enjoy the magic of flight on board of a hot air balloon… a bird's eye view on Umbrian & Tuscan countryside, the green heart of Italy offering a great variety of landscapes, from rolling hills covered by vineyards and olive groves to forest covered mountains. 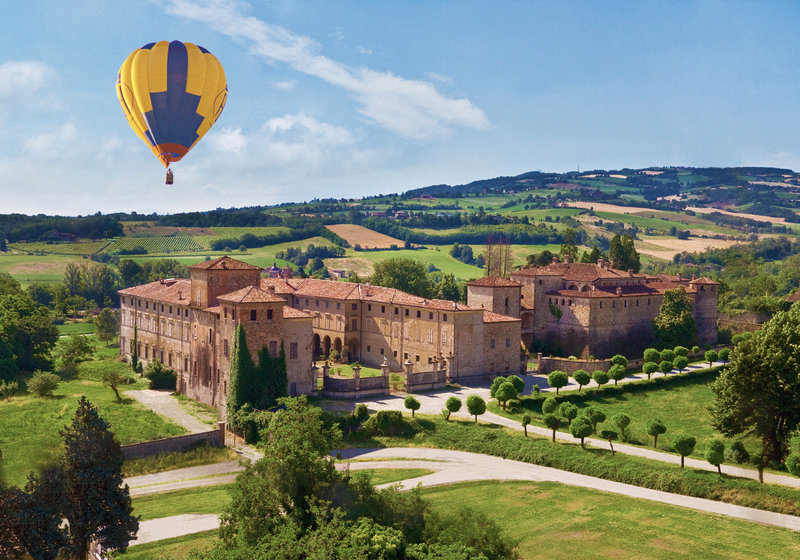 The landscape is dotted with beautiful Mediaeval cities and borghi. 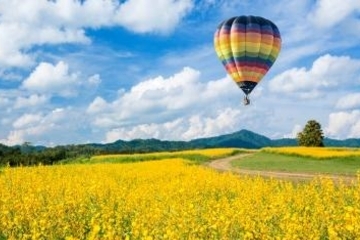 A sensational and unique experience to fully appreciate these charming lands and their wonders.